oh boy ! what a move ! albeit on the wrong direction. 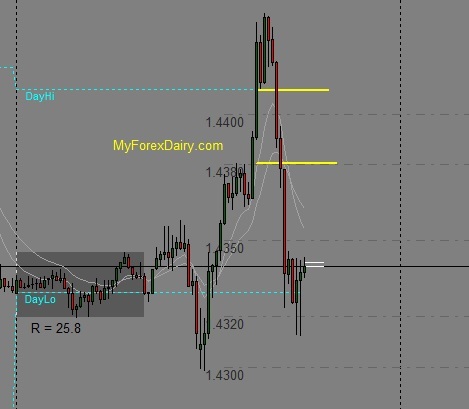 15 minutes before the New York session, i took LONG pullback on GBPUSD and GBPJPY hoping it would go up. At least that’s what i read from the price action. Since i take trades with small stop loss, i would retake the trade from a below level in case i get stopped out. In split of seconds all my 4 trades were taken out and i was -42 pips early NY session. This is what it looked like in most of the pairs. I took my long positions on the yellow line but it quickly wiped out. These pairs basically nose dived south. Then i took a deep breathe and tried to settle down a little bit. I quickly had a glance across board looking for my recovery opportunities. 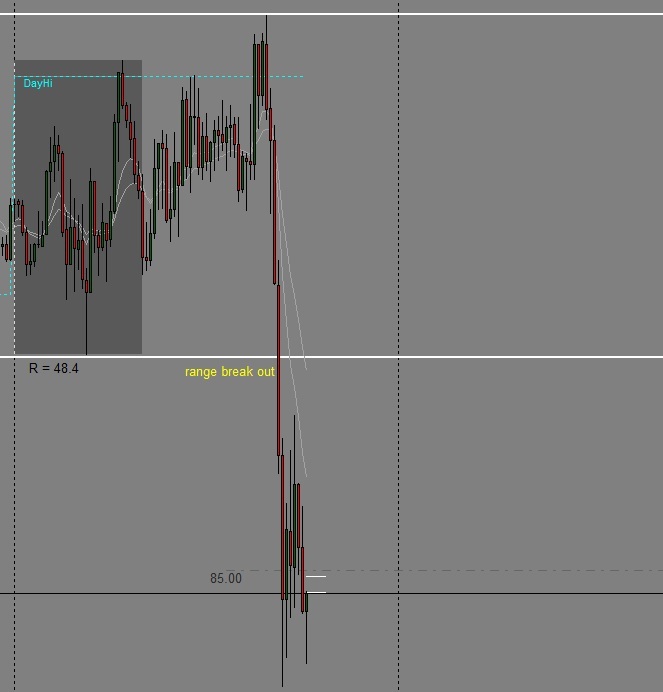 Soon i found range break-outs on AudUsd and AudJPY. Even though audusd retraced back but i took +33 pips on Audjpy which somewhat helped me to recover my loss and gave some confident in me. I have also taken some other small wins and ending the day on break even. I know lot of my peers made big pips today but not every day i can be lucky. This is the mental toughness we as trader need to learn and not feel bad about it. Tomorrow is another day. Another opportunity. I am Sunny and an amateur Forex trader. This is not a coaching or signal service site. I HAVE NOTHING TO SELL. Just sharing my journal in order to track my trades, learn from my mistakes and build a community. I hope my trading journal helps you in someway.